In this episode of Fire and Adjust, I had the pleasure of talking with Richard Rierson. Richard is a Marine Corp Veteran, a professional pilot and John C Maxwell certified coach. 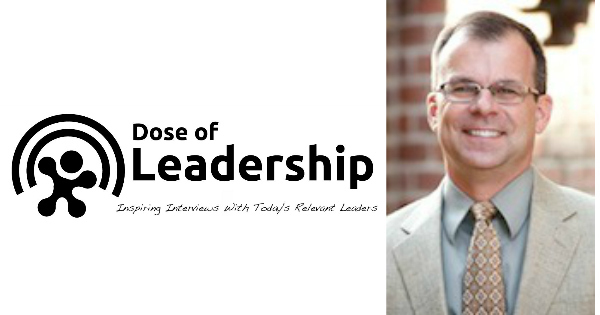 Hes is also a speaker and hosts of two podcasts – Dose of Leadership Podcast and Courageous Leadership Podcast. Click Here to Thank Richard on Twitter !